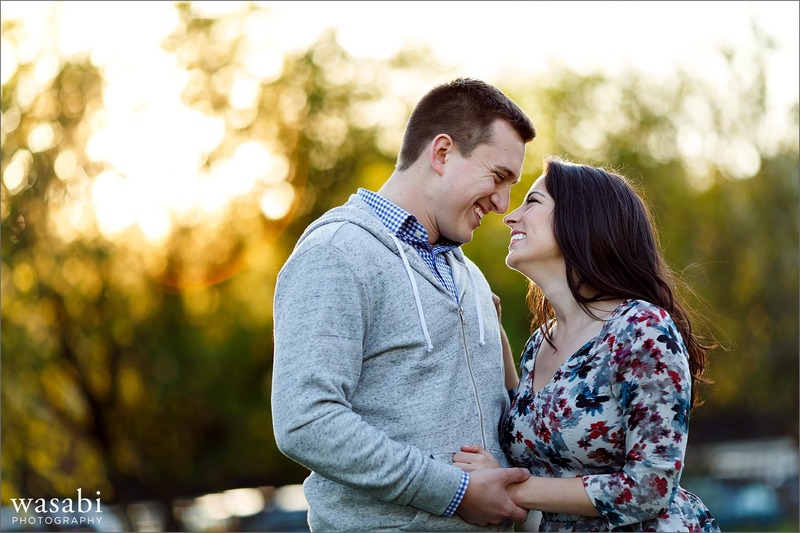 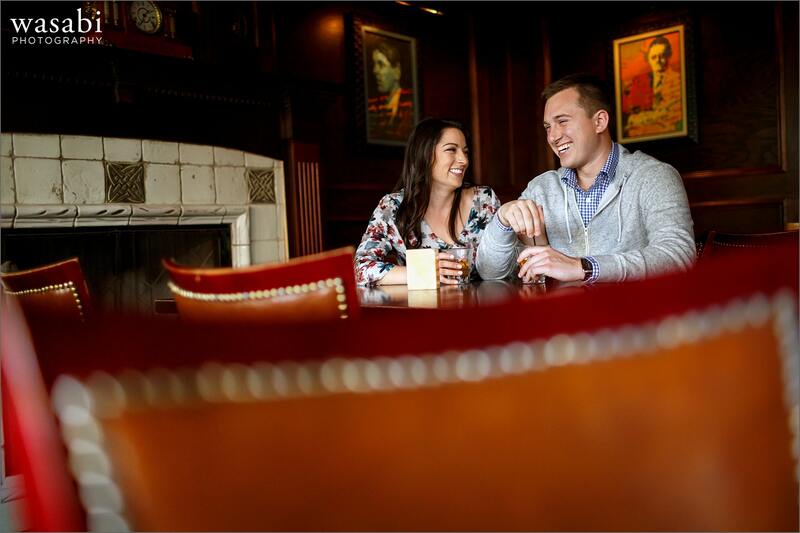 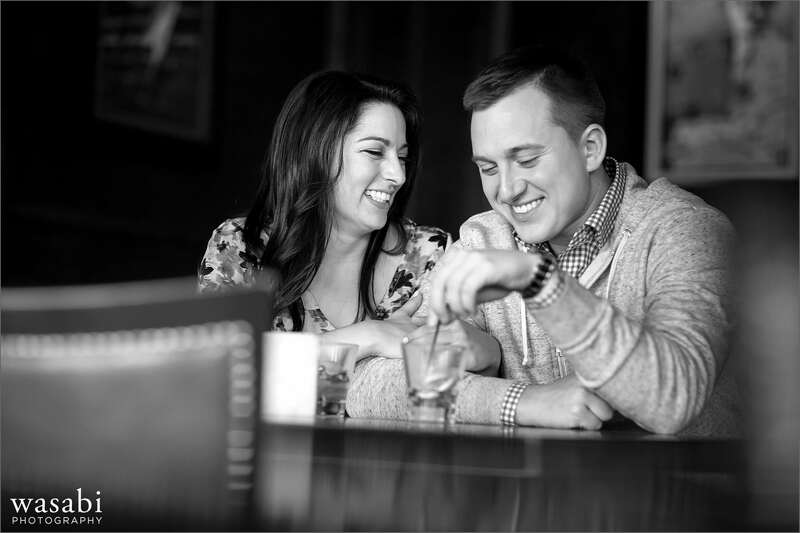 Johnna and Bryce suggested Wilde Bar & Restaurant as the first stop for their Lincoln Park engagement session. 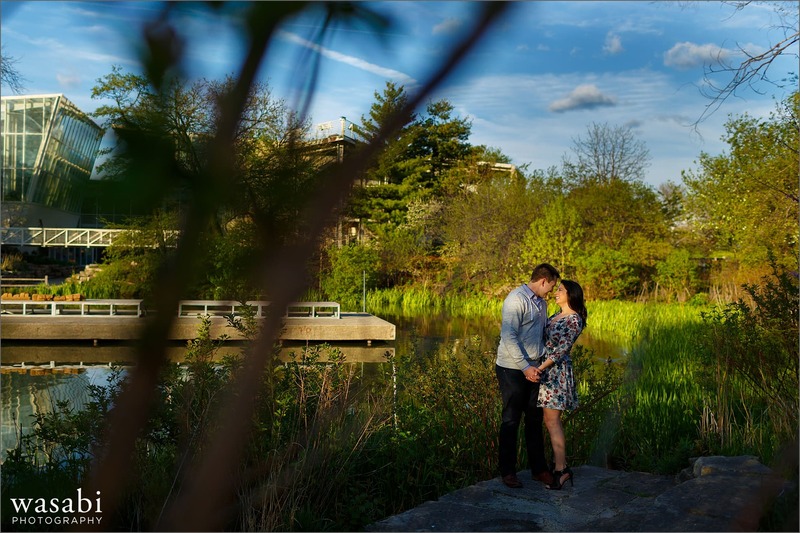 After cocktails at Wilde, we headed to the pond near Peggy Notebaert Nature Museum. 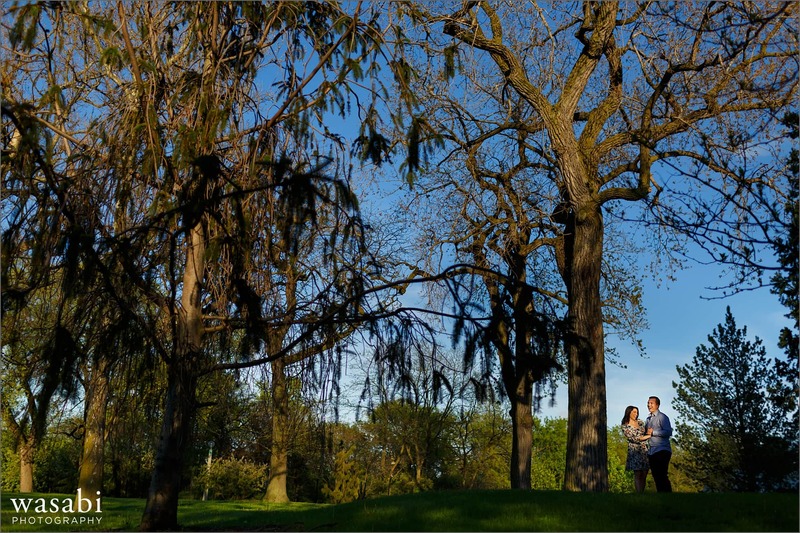 The trees had just started to come back to life, and things in the park are actually green. 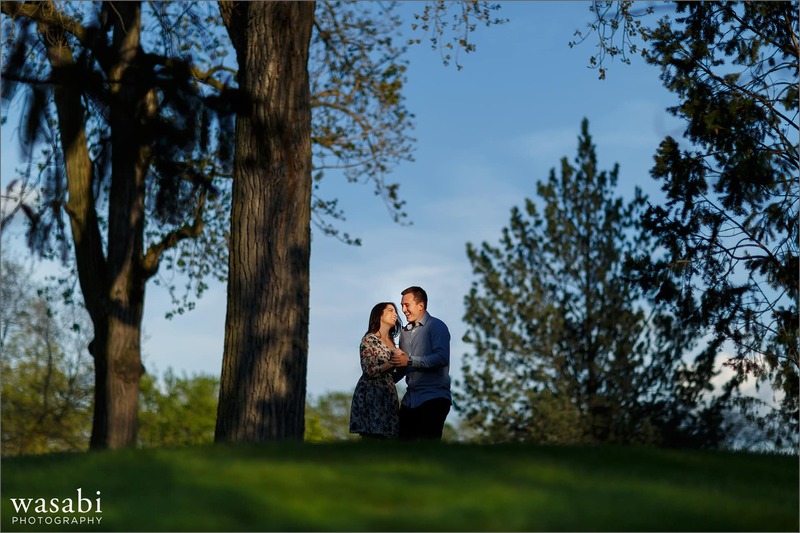 I’ve shot all over Lincoln Park but we managed to find a small hill with some nice light. 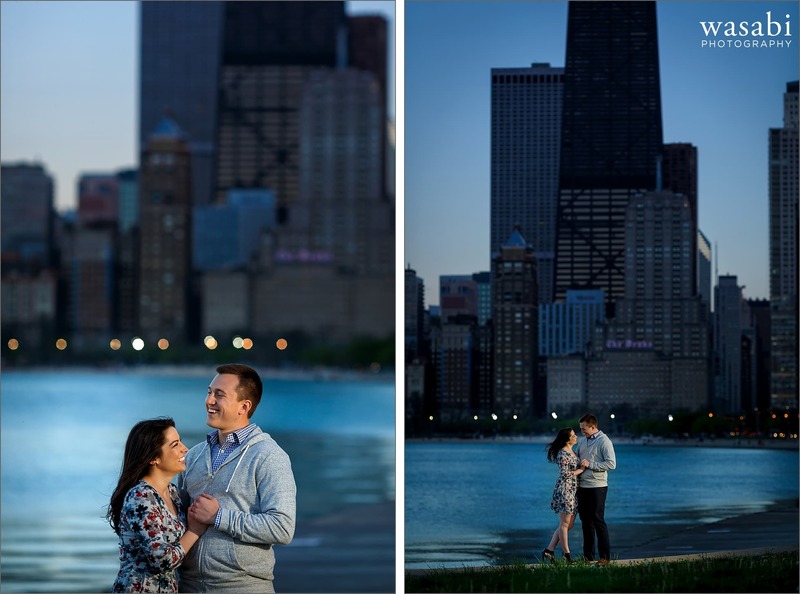 We made it to North Avenue Beach for dusk before finally finishing up at J. Parker on the top of Hotel Lincoln. 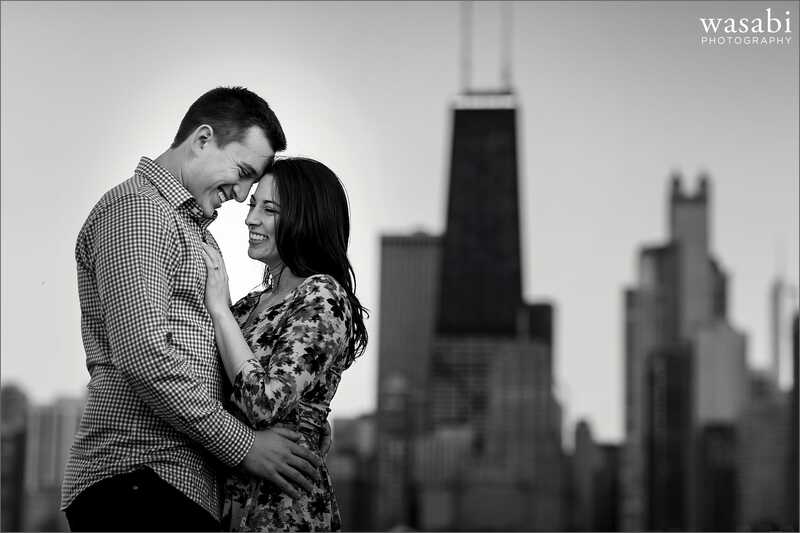 It was so much fun working with Johnna and Bryce. 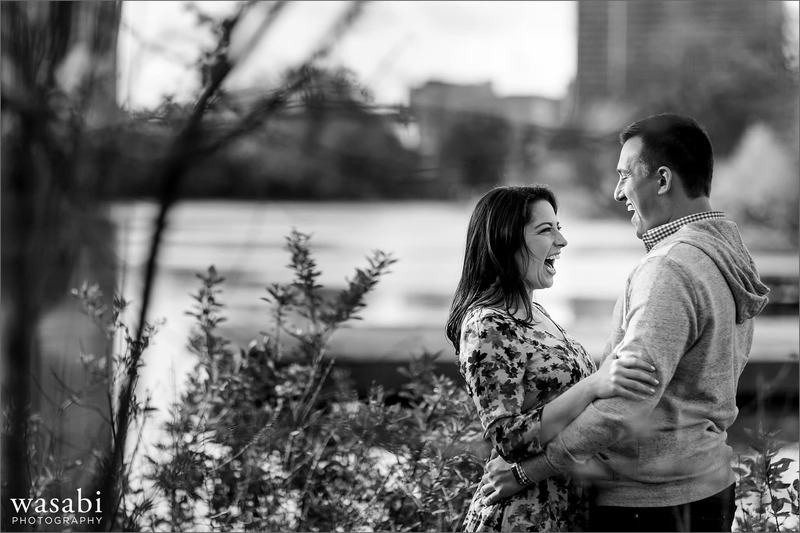 Seriously, they were all smiles the entire evening!